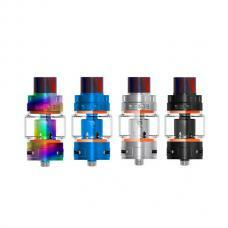 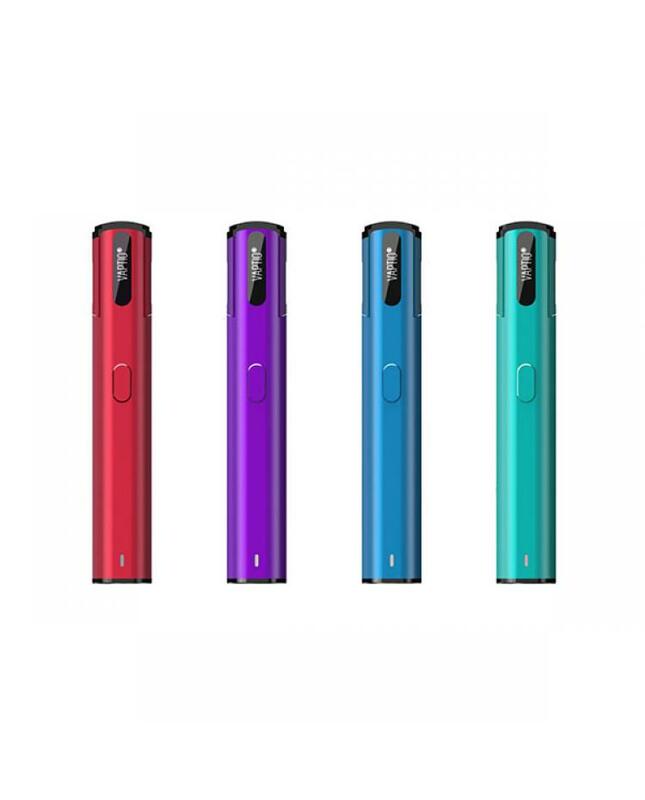 The Vaptio Spin It Vape Kit For Beginners, which with innovative spinnable drip tip design, the revolutionary design enables vapers to keep the drip tip inside the body of vaptio vape pen whenever they are taking a break from aping, therefore when the drip tip of spin it is spun and kept inside, the vape kit can be freely left on surface, carried around in pocket, suitcase, purse without needing to worry about the intrusion of dust, debris and liquid.the newest vaptio vape pen with pocket-size and compact design, simply stick it in your pocket and take it to wherever you want. 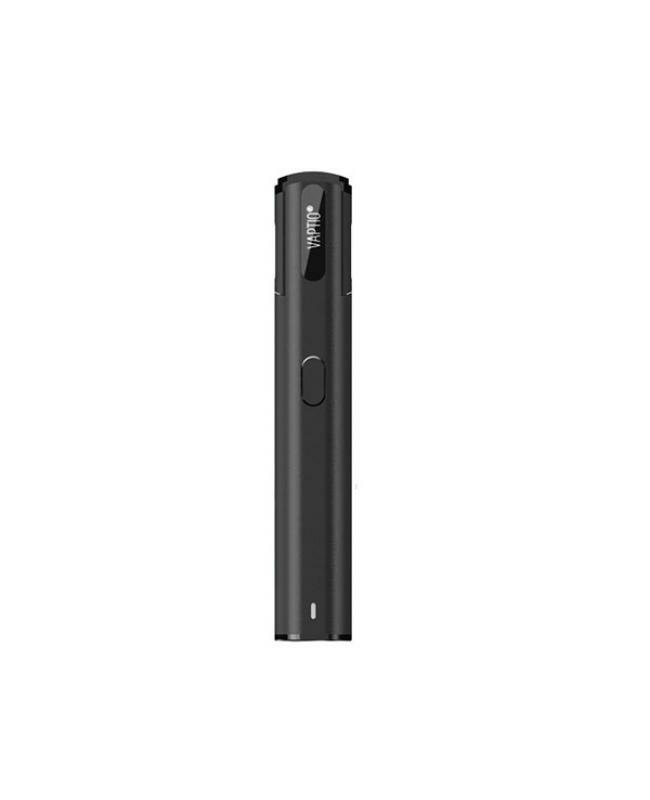 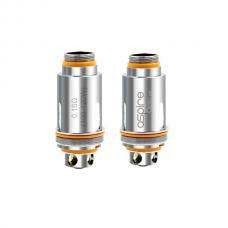 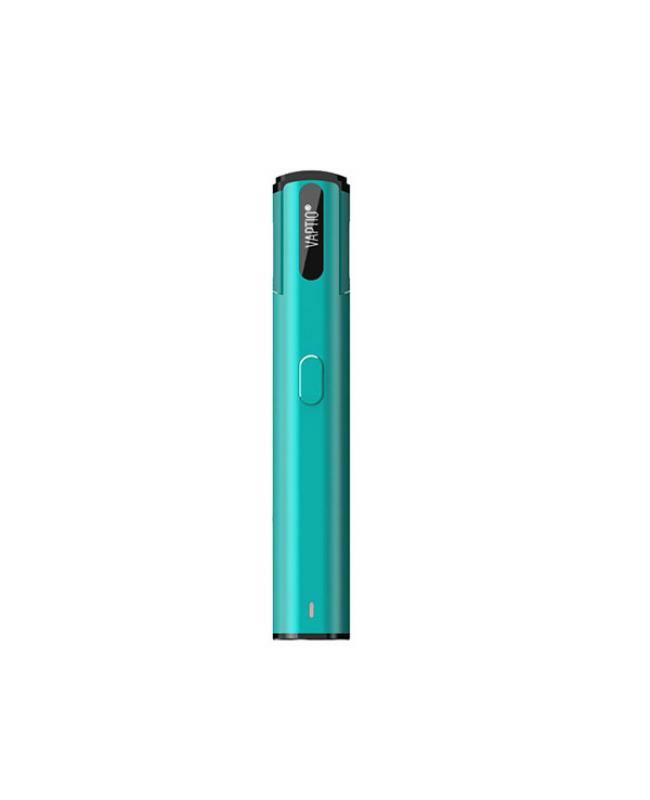 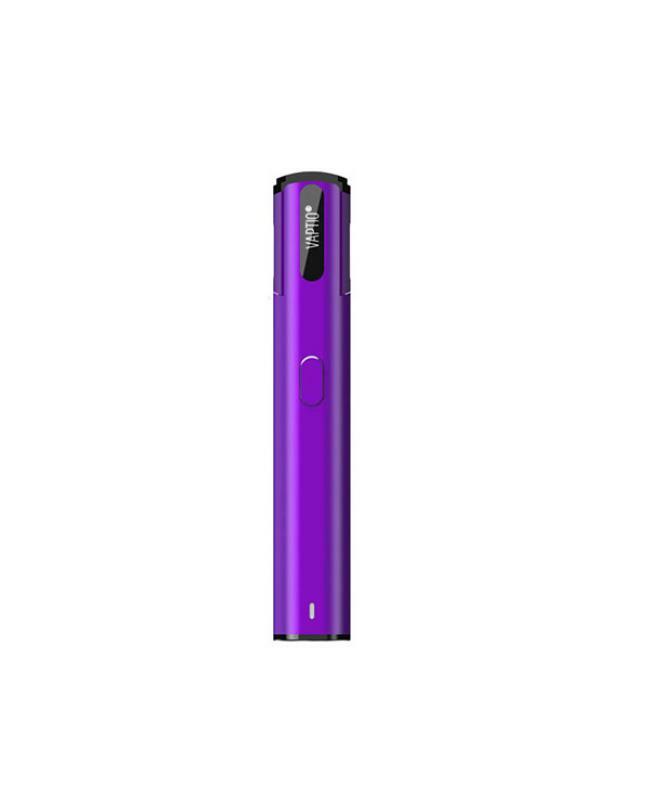 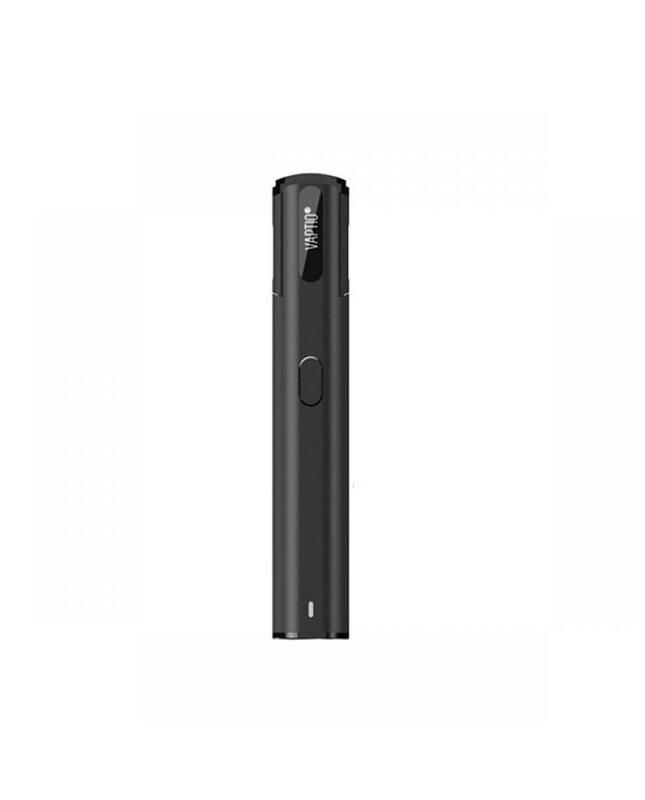 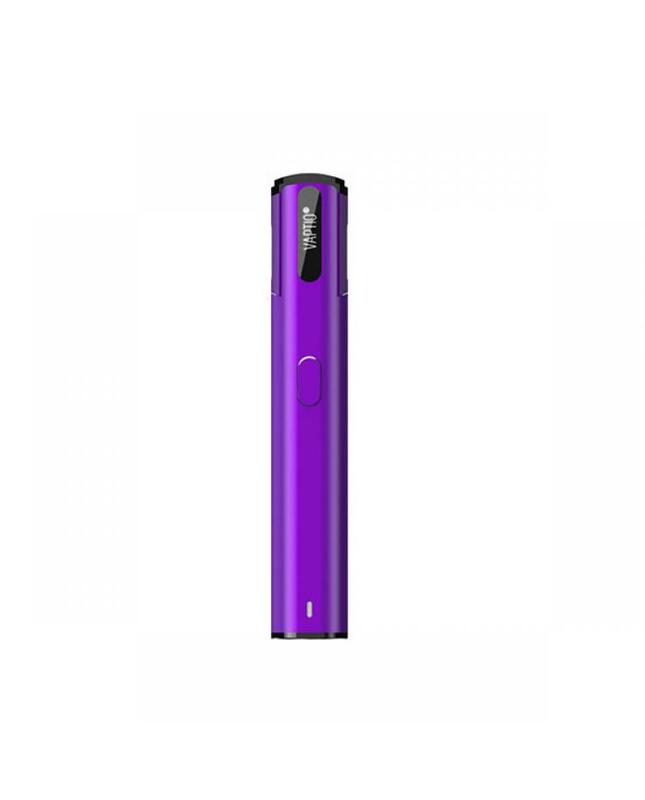 the spin it has 6 fashionable colors available, built-in 650mah battery and can hold 2ml e juice, vapers can charge it via micro USB port directly, with convenient top refill design, vapers can inject e juice easily. 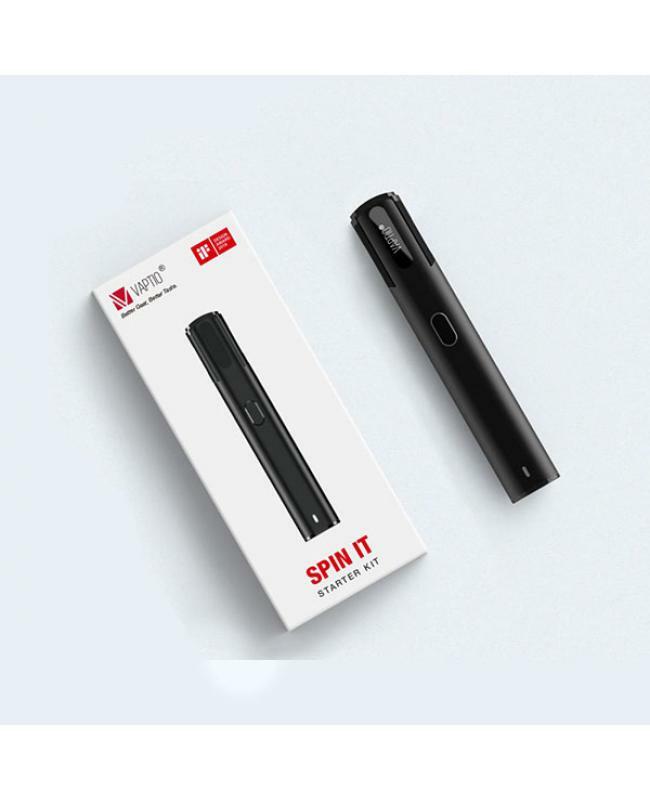 the coils of spin it made of Japan organic cotton, will deliver the amazing depth of taste and offer better durability than traditional medical grade cotton. 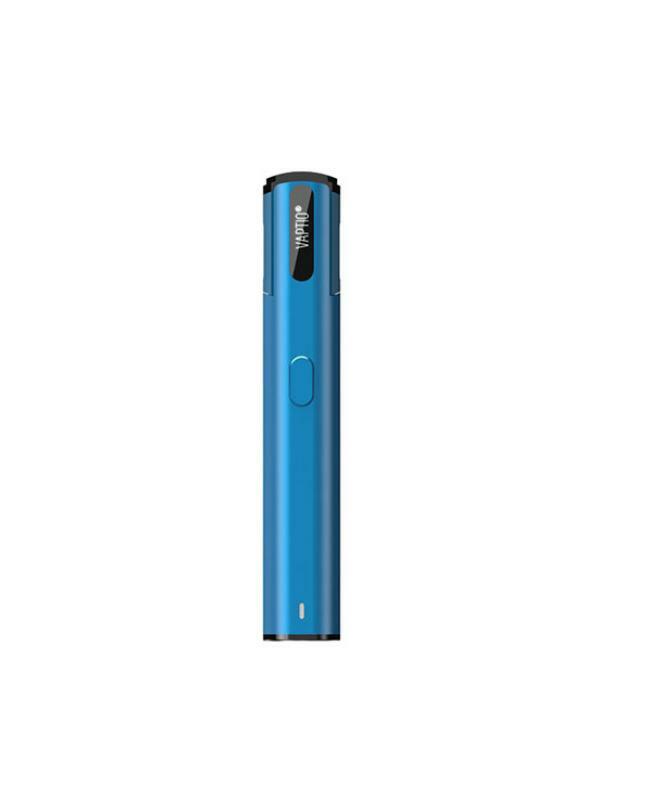 the new vape pen will be a good choice for the beginner of vapers.